Sometimes, companies will come to us for customer insights, but they lack the data necessary for in-depth analytics. In these instances, mobile GPS data technology can be an effective solution. 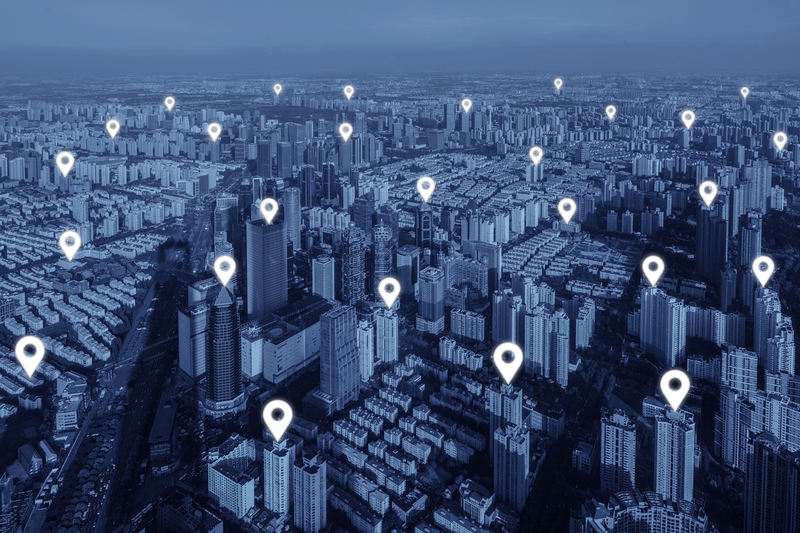 In addition to assisting with customer profiles and behavioral analyses, mobile GPS data offers other benefits that no other technology can provide. Mobile GPS data is generated by capturing the satellite pings that are transmitted through mobile device applications. To gather the data, a store location or other area is geo-fenced, which creates a virtual geographic boundary around it. When a mobile device enters or leaves this particular area, a response is triggered and the mobile device is tagged and traced. Through proprietary technology, Buxton can then identify other places the owner of this mobile device goes, including home, work, and the stores and restaurants he or she frequents. One big advantage of mobile GPS data is that it’s clear and objective. Some customer data sources, such as surveys, can be highly subjective because they rely on customers to truthfully reveal information about themselves and their behaviors. Generate core customer profiles. Your mobile GPS data can be combined with Buxton data to create highly detailed profiles of your customer base. Understand unit-to-unit cannibalization. When you have two or more stores near one another, mobile data can reveal how this situation affects customer traffic. View cross-shopping patterns. Are your customers also patronizing your competition? When you see this happening, it’s possible to send customers a special offer from your store on their mobile devices. Estimate unit volume. Tracking mobile data can help you understand which stores are overperforming or underperforming. Learn where customers are coming from. Do they live just a few miles away, or are they coming from outside the trade area to visit your store or restaurant? This kind of information can be invaluable in determining locations for future sites. Decide where to market your company. When you know where your customers go, you can determine where your marketing dollars should go. For instance, if a large percentage of your customers regularly attend an annual golf tournament in your area, consider a sponsorship. When you see that many customers are driving past a particular billboard location, you’ll know it’s a great place for your branding messages. No source of data is perfect, and mobile GPS data does have shortcomings. For a variety of reasons, it’s just not possible to capture every single customer at a store or visitor to an area. It can also be very difficult to capture an accurate and representative sample of a location’s customer base in multi-floor settings. For example, if we geo-fenced a mixed-use development with a restaurant on the ground floor, we would also capture GPS data from the floors above the restaurant. This drawback makes it extremely difficult to conduct mobile GPS studies in dense urban environments like San Francisco or Manhattan. Want to learn how mobile GPS data can help you find new pathways to revenue? Contact us today for to get the conversation started.